MAY TO JUNE. Monday to Friday – 10 am to 5 pm. Saturday and Sunday – CLOSED. JULY TO AUGUST. Wednesday and Thursday – 10 am to 6 pm. Friday to Sunday – 10 am to 4 pm. Monday and Tuesday – CLOSED. MAI À JUIN. Lundi au vendredi – 10h à 17h. Samedi et dimanche – FERMÉ. JUILLET À AOÛT. Mercredi et jeudi – 10h à 18h. Vendredi à dimanche – 10h à 16h. Lundi et mardi - FERMÉ. Situated on the banks of the Red River, Fort Gibraltar will take you back 200 years to the period of the voyageurs. 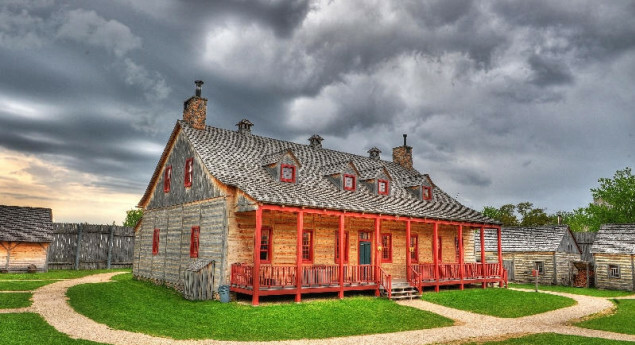 In the summer, Fort Gibraltar is a popular Winnipeg tourist attraction, featuring a living history museum offering interactive and educational guided tours about the fur trade era. Our costumed interpreters relive the daily life of the inhabitants of the site in 1815 as you visit significant buildings in the fort such as the blacksmith shop, the winterer’s cabin and the trading post. In February, the historical venue is at the heart of the largest winter festival in Western Canada, the Festival du Voyageur. I loved the Governor's House... but the store is my favourite. I absolutely love Fort Gibraltar, ALL year round! 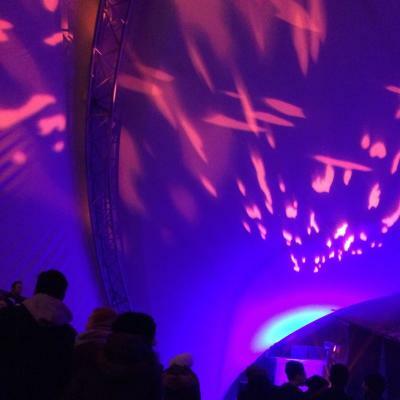 It is such a shame that most people only know it as the home of Festival Du Voyageur. If anyone is unsure of what else this site is used for, stop by on a summer's day. There are historical enactors, demonstrations, and lots of fun things to do! We visited this historic site during the summer of 2015 with my Explore group. It was a lot of fun watching the actors get into character and into their roles. We all especially loved to see the metal work and walk along the pathway on top of the walls. In what year was Fort Gibraltar rebuilt in Whittier park?